Calling all Boston-area college students for a fun day of community service on Saturday, February 10, 2018! Boston, one of America’s great College Towns, is home to more than 150,000 college students. We are so lucky to be able to call Boston our home for 4 years, but did you know that the percentage of homeless individuals living in Boston is one of the highest in the nation? Thousands of homeless individuals and families in Boston struggle to find a place to sleep at night, with demand for shelter beds exceeding availability by >20%. We believe that we have a responsibility to raise awareness about the gravity of this issue while giving back to our community. If a couple hundred of us can come together, we can make a huge difference. Socks are the #1 most requested clothing item at homeless shelters. 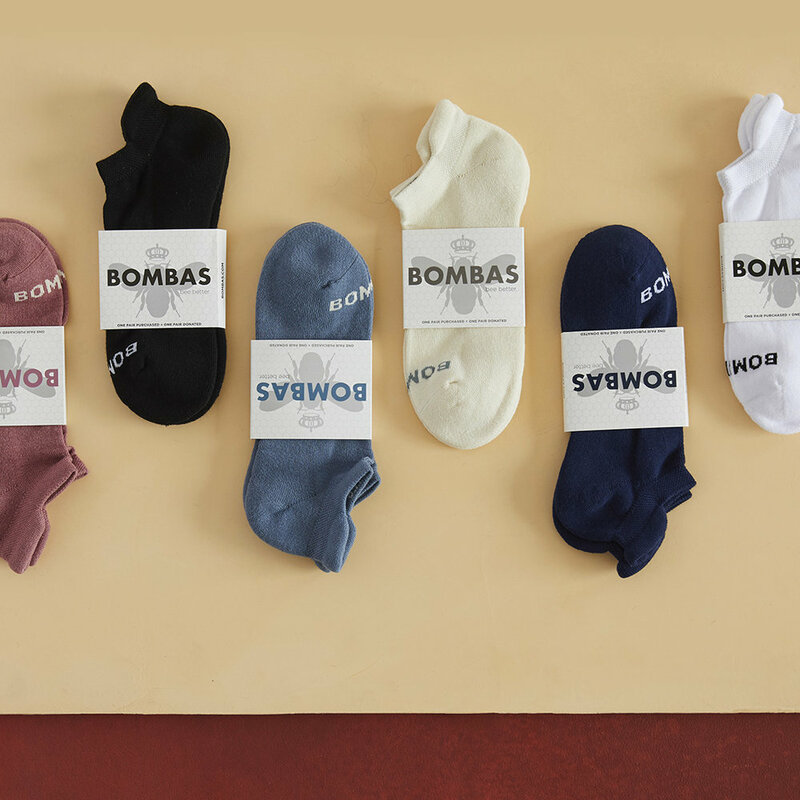 In partnership with Bombas, we will be donating a total of 25,000 socks to ~15 local shelters that desperately need them, as well as performing acts of community service at the shelters. In addition to learning more about and connecting with the homeless community in our city, you will also be able to attend the fun meet-up that will kick off the day’s activities. Before traveling to the shelters, volunteers will gather at Villa Victoria Center for the Arts in South End to socialize, eat lunch, receive free giveaways, and learn about future service opportunities. The meet-up will begin at 11:30AM and the service at the shelters will wrap up by 5PM. Don’t miss out on this unique opportunity to give back with your college friends, while having the chance to make many new ones! Let’s join forces and give back to our city - follow the link above and sign up today! And please help us spread the word - encourage all of your friends to sign up as well! 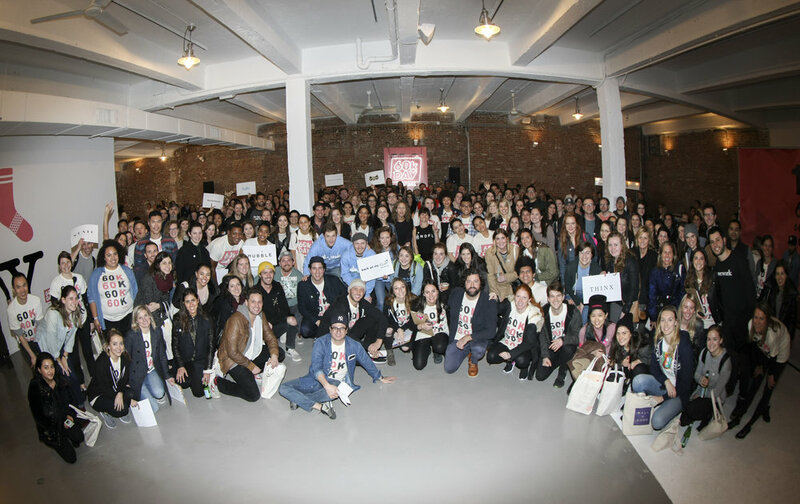 Learn more about our mission, the event details, Bombas, and our team.